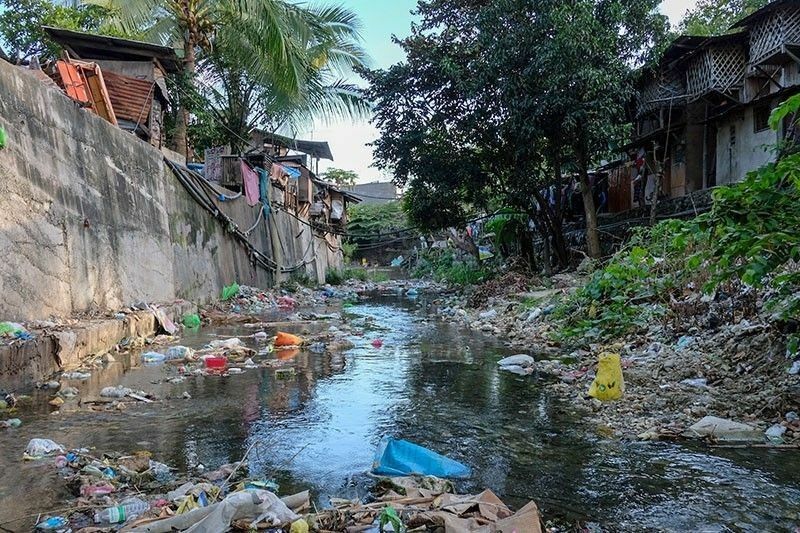 CEBU, Philippines — The Cebu City government through the City Environment and Natural Resources Office (CENRO) is set to establish a “pocket of beauty” near a river in Barangay Inayawan, Cebu City. Tomorrow, CENRO Head Ma. Nida Cabrera said the team will improve and beautify a 500-square-meter open space near the Bulacao River. “We’re done with the cleanup and now it’s time to improve our river,” she said. Cabrera said the city will use recyclable materials for the eco-pavers and eco-bricks with ornamental plants for the river park. The beautification would take two weeks to finish, she said. It will look like the Mahiga River Park at Block 27 in North Reclamation Area, Barangay Mabolo. It was launched last year. While the river park is being constructed, Cabrera said the city will continue the rehabilitation of the rivers. Cabrera said there’s a need for the city to establish more open spaces and parks especially the rivers that were already cleaned by the city and the stakeholders. The city has already cleaned up the Bulacao River, Lahug River, and Guadalupe River. Cabrera said the barangays along these rivers should recommend to CENRO as to where the river parks will be established. To trap garbage in the rivers, she said the city has placed biofences in Bulacao, Lahug, and Guadalupe rivers. A biofence is designed to float on any bodies of water to trap garbage strewing the tributaries.